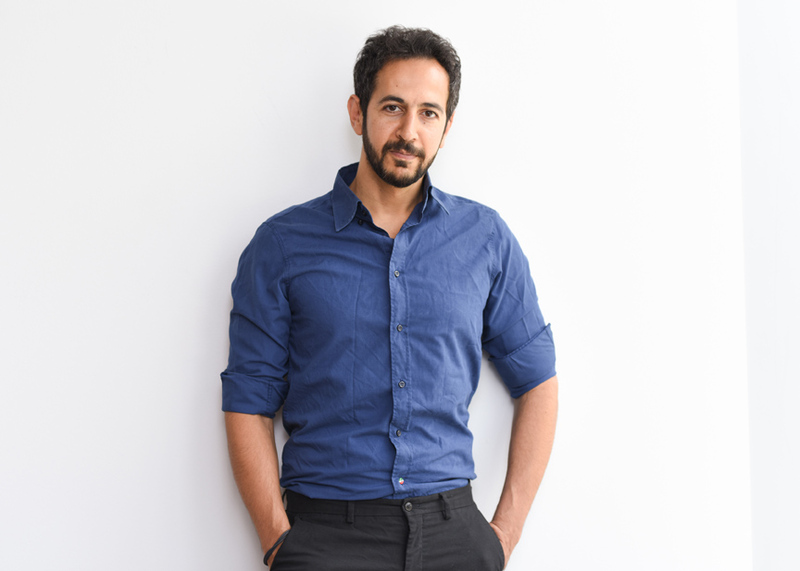 Mohamed Siam is a director, producer and a cinematographer who has received several international grants and prizes in support of his films, including from Sundance Institute, IDFA Bertha Fund, Catapult Film Fund, Hot Docs Blue Ice Fund, OIF, Cinereach, Arab Fund for Arts & Culture and Screen Institute Beirut. His first film Whose Country has screened in festivals such as Karlovy Vary, Hot Docs and IDFA among others. An Alumnus of many prestigious film institutions such as Sundance Labs, IDFA Academy, Doc Campus, La Fabrique des Cinémas du Monde in Cannes Film Festival. Siam is a Berlinale and Durban Talent Campus Alumnus. At Berlinale Campus Editing Studio, he worked with renowned Danish editor Molly Marlene Stensgaard (“Dancer in the Dark”, “Melancholia”). Siam’s upcoming documentary “Amal” won the Robert Bosch Film Prize, the AfriDocs Prize at Durban FilmMart and Thessaloniki Docs-In-Progress award.